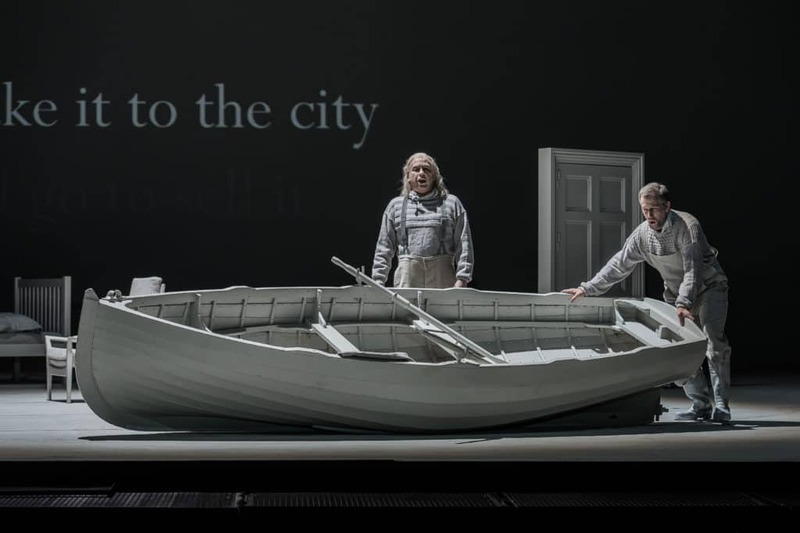 Co-commissioned by the Royal Opera House (London) and Deutsche Oper (Berlin), John Fosse and Georg Friedrich Haas’ new opera Morgen und Abend deals with the two universal experiences: the journey into life through birth and the journey into death. 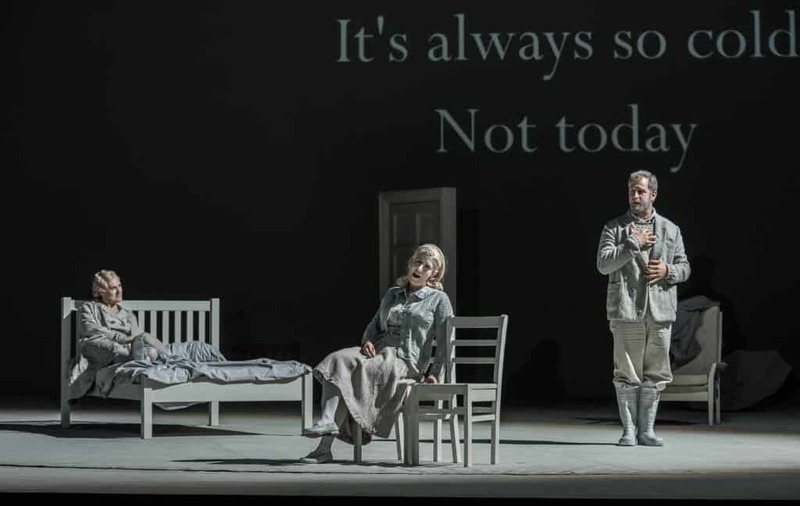 Haas’ complex musical soundscape, brought to life by the performance’s conductor, Michael Boder, explores the emotions and mystery of these events. 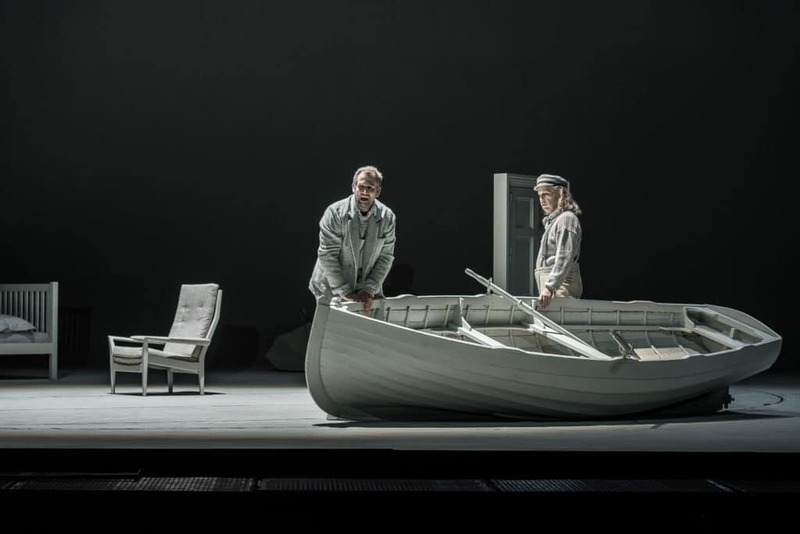 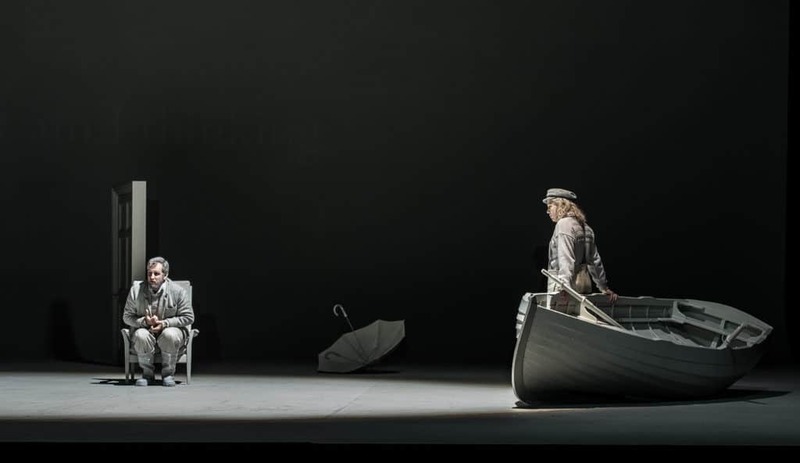 Directed by Graham Vick, Morgen und Abend invites you into a stark but beautifully grey world created by Tony award winning designer Richard Hudson, where Johannes comes to terms with his death and his daughter, Signe, mourns him while resolving her guilt. 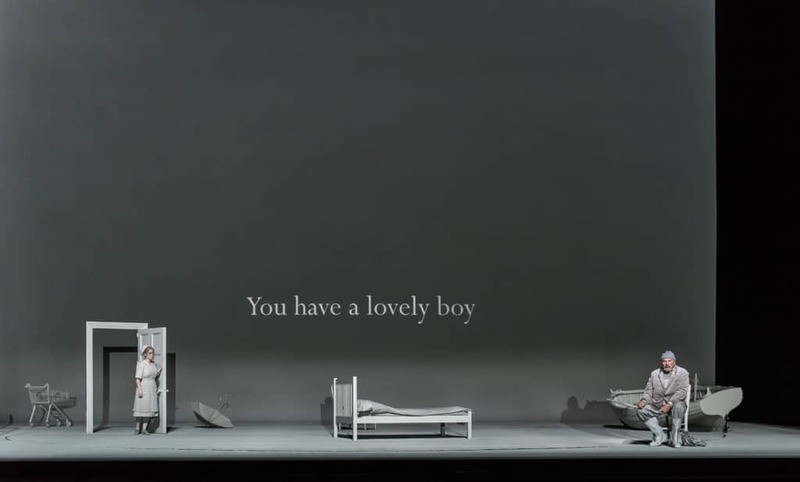 59’s role as video designers was to incorporate the opera’s text into the set, using delicately timed and graceful animation to surtitle the German lyrics of the show as well as add to this otherworldly experience. 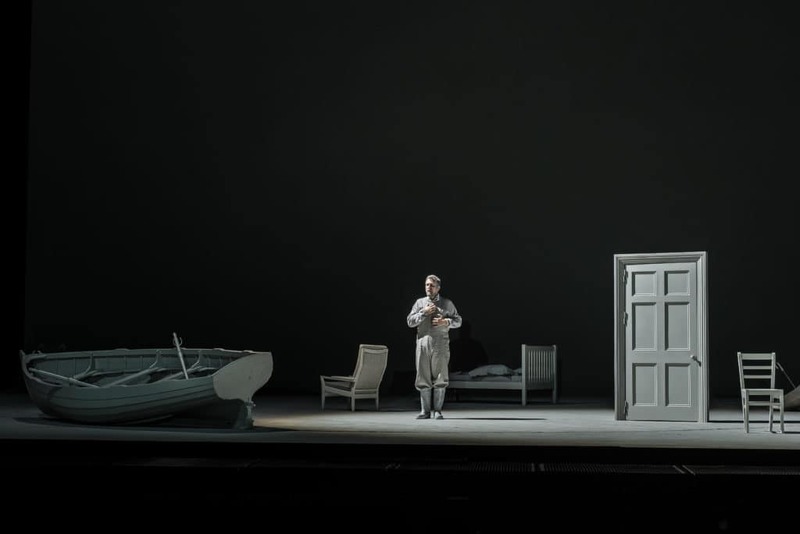 The world premiere of Morgen und Abend took place on Friday 13th November 2015.